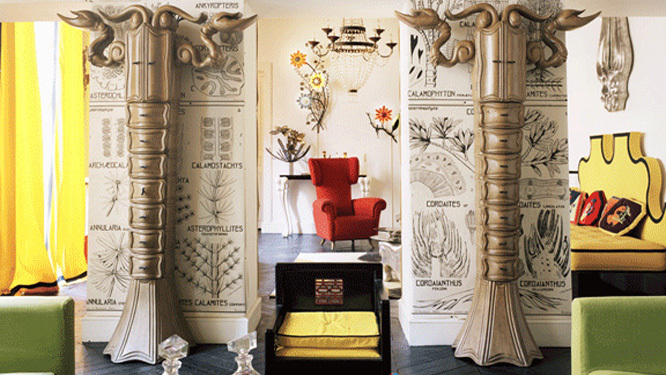 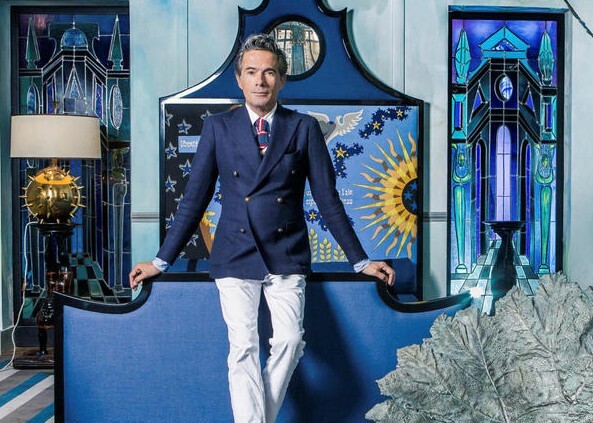 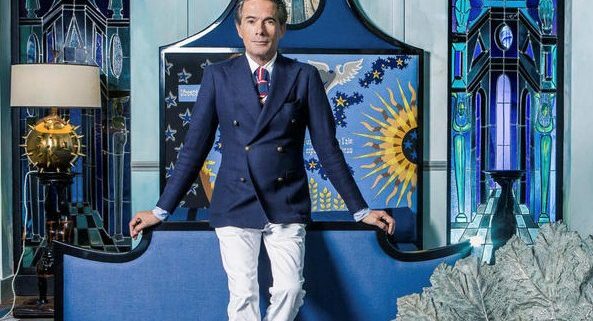 Vincent Darré is famous for his baroque creations edging close to surrealism and British eccentricity, with nods to Jean Cocteau and Cecil Beaton. 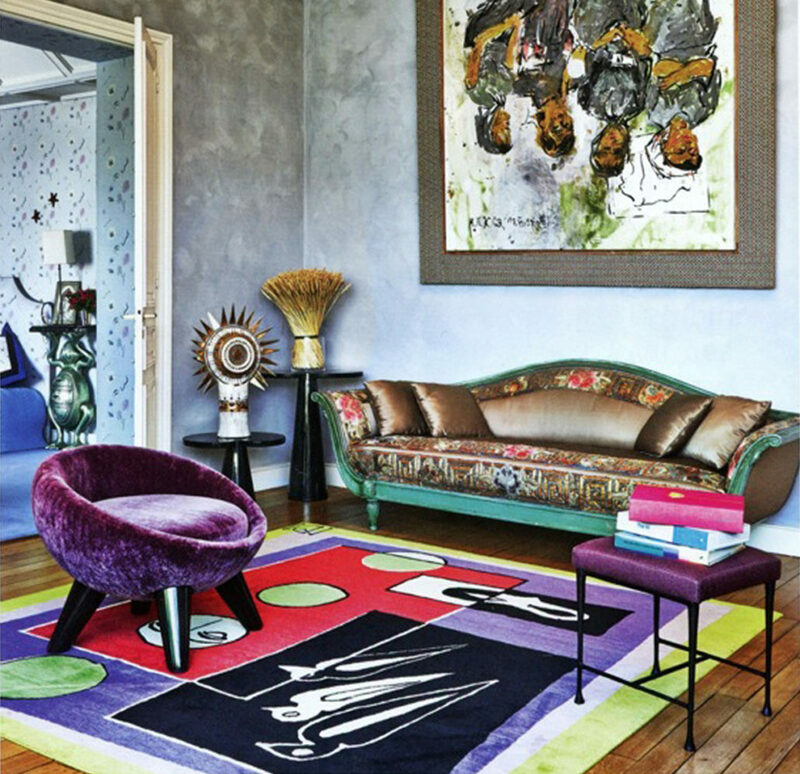 He certainly is a unique character in the world of interior design. 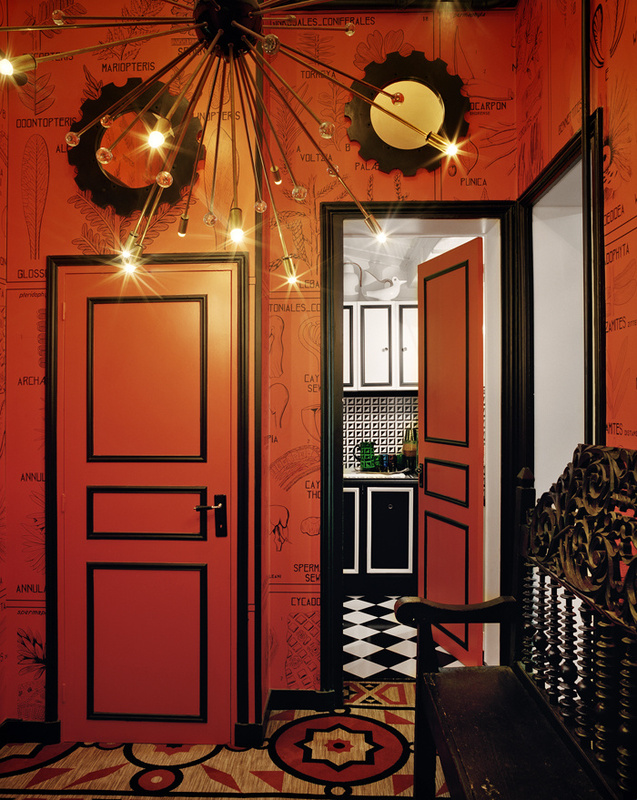 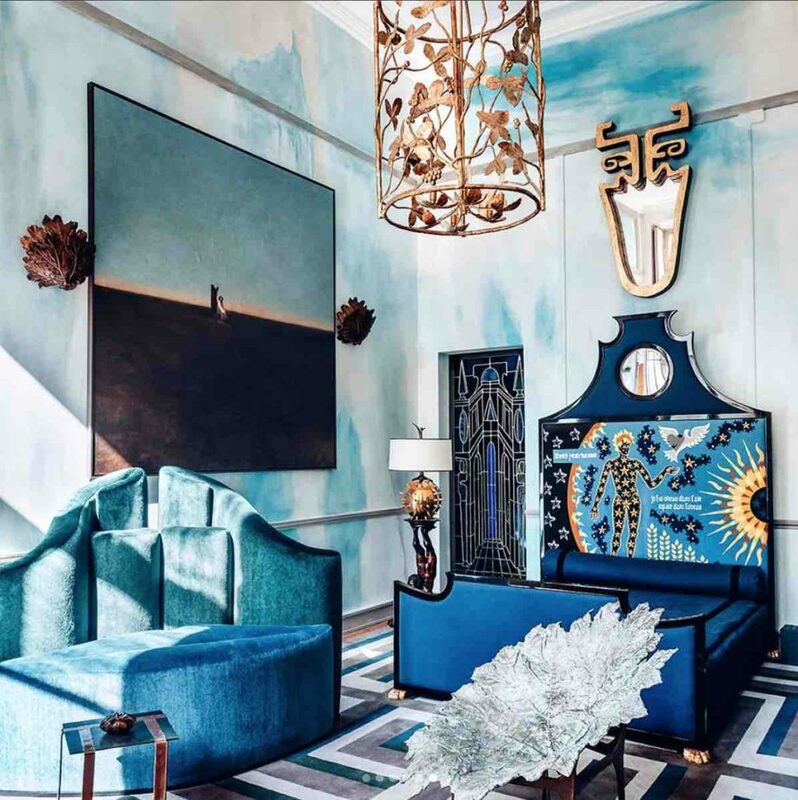 He receives friends and customers alike in an apartment-like place among his creations, antiques and selected designer pieces, thus cultivating his very personal and theatrical lifestyle.